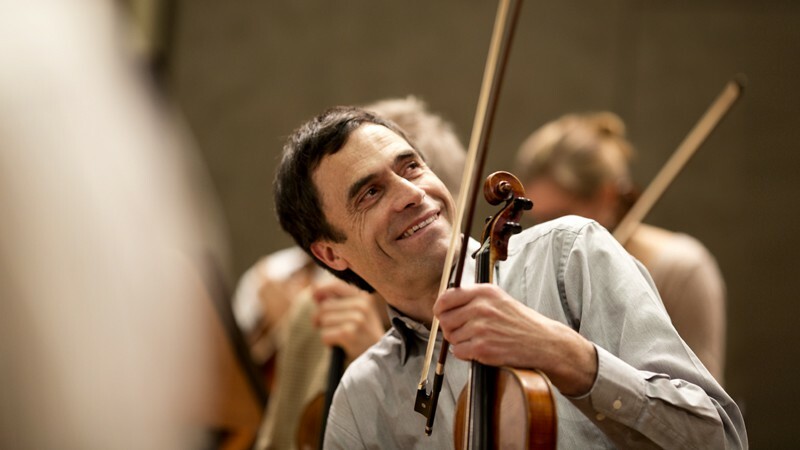 Since 1990 he has been a violinist with the Symphonieorchester des Bayerischen Rundfunks. He is also a member of the Kammerorchester des Bayerischen Rundfunks and in his free time he plays chamber music in various ensembles. Leopold Lercher, born in 1964 in Innichen/Südtirol, studied at the academy of music and performing arts in Vienna with Michael Frischenschlager and Klaus Maetzl. Since 1990 he has been a violinist with the Symphonieorchester des Bayerischen Rundfunks. He is also a member of the Kammerorchester des Bayerischen Rundfunks and in his free time plays chamber music in various ensembles.